How to change the blog layout ? Lavish Pro offers several features, but some require plugins if you decide to use them and should be considered as optional. You will need to download and install these because they are not included in the download of this theme. We do this so that everyone can choose which plugins they want to install, but it also ensures the most recent version of each plugin is installed. 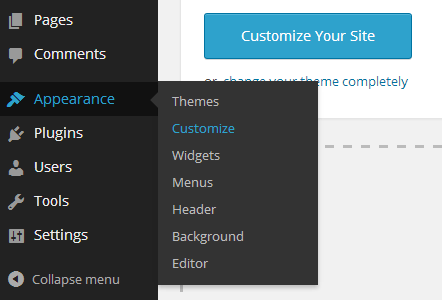 You can find all the plugin list when installing the theme as a notice in the top area. After you install the jetpack widget visibility go to the widget panel and select the widget that you want to show on selected pages. You widget panel will look like the side first image. Click on the Visibility tab as pointed no 1 in image. After you click on it your widget will show like the right hand side widget box of the image. You can hide/show widgets as no 2 options provide you the features. On the right hand side widget no.3 denotes on what type of post do you want to apply the widget visibility. and no 4 detones the pages/post singularly. No 5 will gave you options to add new settings. 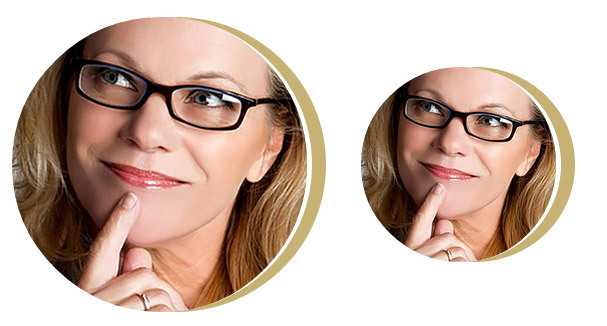 Lavish Pro Comes with 2 Featured Image size; Wide Featured Image and Small Featured Image, if you choose wide featured image you will see a full width thumbnail on post, and if you choose small featured image you will see a left aligned small image. 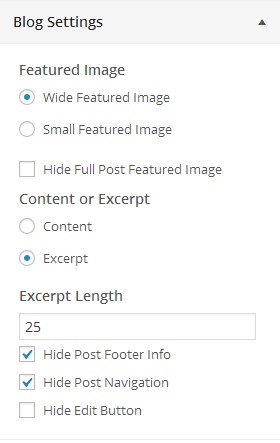 Go to Appereance->Basic Settings -> Blog Settings -> and choose the featured image size of your choice via the checkbox. Note: Rememer the starting number should be less than the ending number. You can replace the icons class and put your custom icon class. In this tutorial we are going to show you how to enable the move to top icon, which enables you to go to the top of the page. 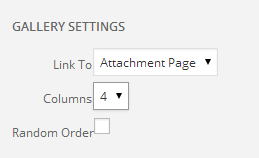 To enable Move to Top, go to Appereance -> Basic Settings -> Move to Top -> check the checkbox. In this tutorial we are going to show you how to create a sticky menu in Lavish Pro. Lavish Pro Theme comes with the option to make the header sticky in order to make the user able to navigate although the page is large in size. 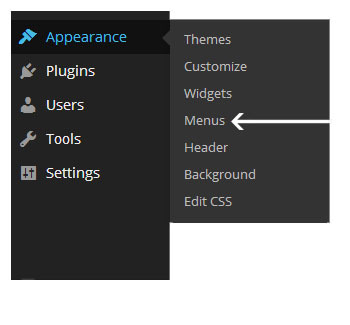 To create a Sticky Menu, Go to Appereance -> Header Settings-> Sticky Menu and click on the checkbox. In this tutorial we will be guiding you to make a submenu with 3 list-items. 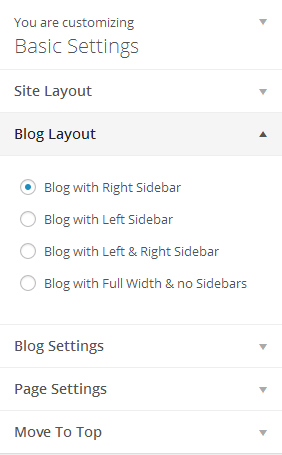 Generally, WordPress doesn't offer this in default but Lavish Pro theme has come with this styles which will enable you to create a 3 levels submenu if your menu items are long enough. Below is the step by step process to make a 3 level list-items. Click on the link of the parent menu on which you want to apply the 3 level submenu. 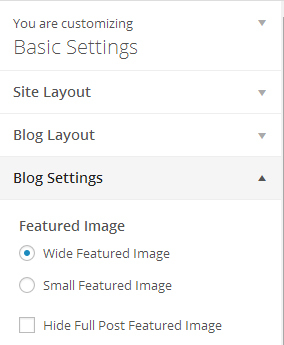 In the example image shown right, we want features menu submenu to be 3 level so, we should click the features link. If you do not find the CSS Classes in the links field you can get it by clicking in the screen options at the top of the wp admin area and checking the CSS CLASSES as shown in the right hand side image. In this tutorial we are going to show you how to make custom portfolio using Lavish Pro Theme. Lavish Pro themes comes with Custom Post type to make Portfolios. 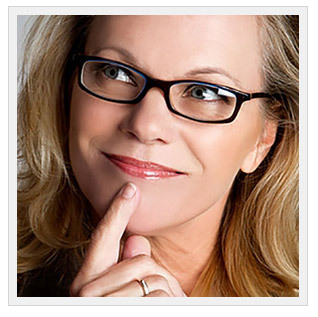 You can go to Appereance-> Style Portfolios and Enter your Portfolio Items. 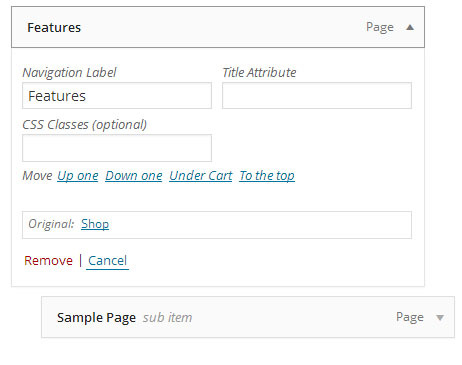 Lavish ProHas Options to Display the Top Bar on the top of the page. You can get option to display a short description/Announcement and bunch of social icons on the top. You will get the options to change the settings for the top bar, Settings and their configuration are displayed below in the table. Hide the Top Bar You can Display/Hide the Top bar from the Customize Panel. In Default it is set to be shown. 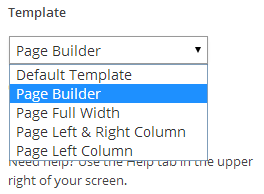 Apperance-> Customize->Header Top Bar->Top Bar Display -> Hide Top Bar. Hide Announcement/Small Details You can hide the announcement and show only social icons Apperance-> Customize->Header Top Bar->Top Bar Display -> Hide Announcement. Hide Social Icons You can hide the social icons and show only Announcement/Small Description Apperance-> Customize->Header Top Bar->Top Bar Display -> Hide Social Icons. Top Bar Text Color You can add your own Text-color for the Top Bar Apperance -> Customize -> Header Top Bar-> Top Bar Colouring Options -> Top Bar Text Color. Flat Responsive has options to display Search bar on the top with the menu as well as you can use the search widget on widgets postion to display the Search Form. In this tutorial, we will be guiding to the page templates that Lavish Pro provides. Default Template This template is default and it shows right column along with content. Page Left and Right Column This Templates Displays the Content along with left and right sidebar. Page Left Column This Templates Displays the Content along with left sidebar. Many people actually like to hide their page titles for many reasons and apparently is quite common. So what we will do is give you a quick tutorial on how you can do this on a per page basis or globally. 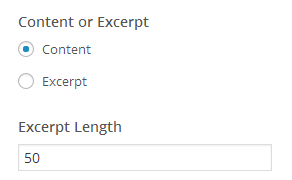 You can go to page editor and on the left hand side you can check the hide page title, which is a pre build feature of the theme. 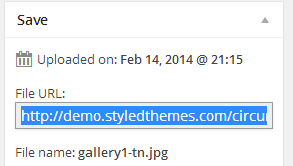 You have another option when creating galleries in your web pages and posts by using a custom gallery that is included as a snippet, but you can do the same, also using the Widgetkit plugin. The Widgetkit plugin offers some gallery functions such as Spotlight which is a hover effect over the thumbnail, but it also offers a lightbox window to view your gallery as a slideshow. When you make your thumbnails, we recommend you keep the name of your thumbnail file related to the full size by adding a suffix like -tn (short for thumbnail) to the end. For example, if your full size photo file is named "flowers.jpg", you will name your thumbnail as "flowers-tn.jpg" to help organize your images and keep them together. Once you are done preparing your photos, upload both the full size and thumbnail versions to your Media Library. We would also recommend that you copy and paste the URL's of each thumbnail image into a text file somewhere for safe keeping because we will need these URL's shortly. With each image being uploaded, you will see an "edit" link. Click on that for each one and in the upper right corner you will see the following File URL field. Click in the URL box and select the URL and copy it by doing Ctrl C (for windows users) or Cmd C (for MAC users). Find the flat-responsive-package folder from your download and go into the HTML Snippet folder. 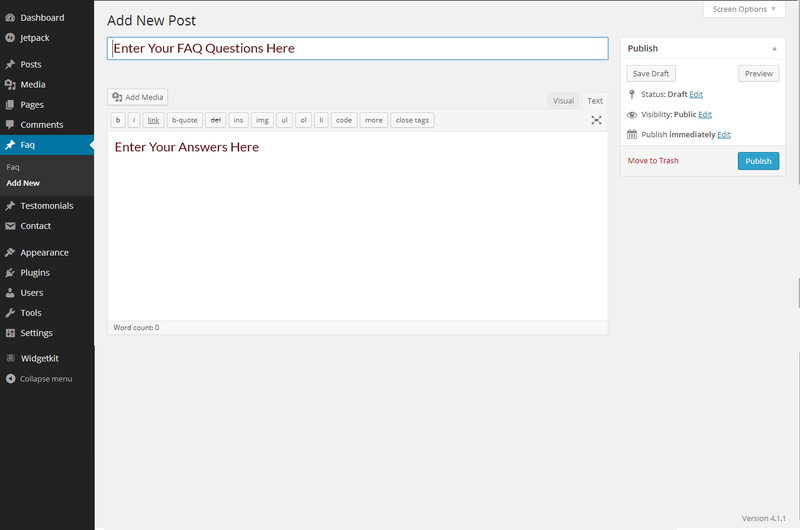 Lavish Pro comes with Custom Post type Features Enabled for Frequently Asked Questions. How to Create a New FAQ? 1) Go to WordPress Dashboard. 3) Now Fill up the details as shown in the screenshot. How to Display the Frequently Asked Questions On the Frontend? 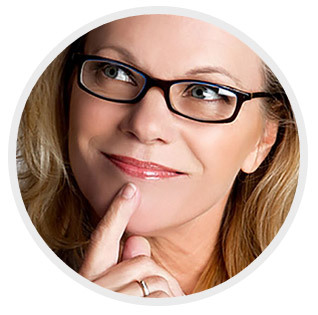 Shortcodes Method: If you are willing to show FAQ in a content of page or footer rather than making the Faq extra page. You can use the shortcodes method. where total is the number of Faq that you want to show with the help of shortcodes.